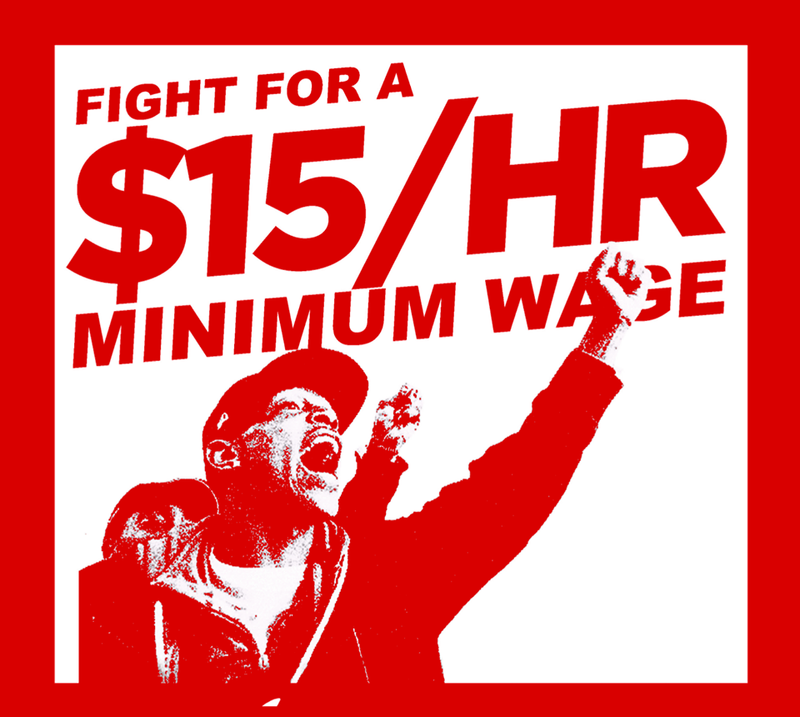 A debate between the NDP (New Democratic Party) Student Association and ILS (Institute of Liberal Studies) about the $15.00 minimum wage, economic repercussions and population welfare. This event will be moderated by the University of Ottawa English Debating Society. 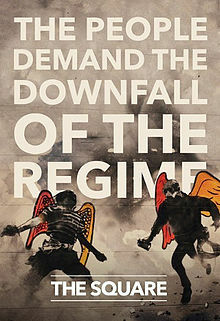 The Egyptian Revolution has been an ongoing rollercoaster over the past two and a half years. Through the news, we only get a glimpse of the bloodiest battle, an election, or a million man march. At the beginning of July 2013, we witnessed the second president deposed within the space of three years. “A documentary in French and English by Valerie Pouyanne. 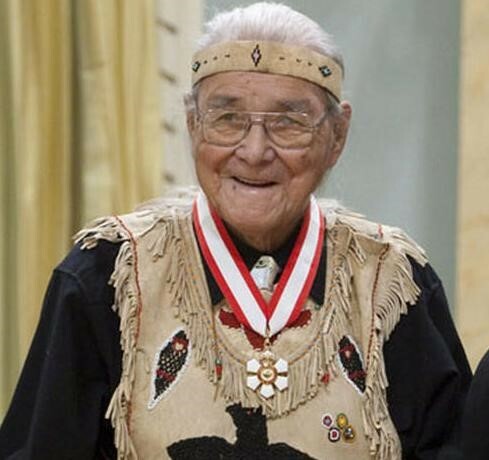 He received the key to the city of Ottawa along with an honorary doctorate degree from the University of Ottawa, and a lifetime achievement award from the National Aboriginal Achievement Awards Foundation. Commanda also participated in activities and ceremonies in the United Nations, organized international meetings of seniors and world leaders, and conducted peace pipe ceremonies for the Rio Earth Summit in 1991. In 1987 he was asked to build a canoe for Queen Margrethe of Denmark. Also in 1987, at the fourth First Ministers’ conference on inherent rights and self-government for Aboriginal people, Commanda began teaching about the messages of the wampum belts. He was invited in 1990 to provide a traditional blessing of the Canadian Human Rights Monument in Ottawa with the Dalai Lama. In 1998, Commanda participated in a ceremony at which he presented Nelson Mandela with an eagle feather on behalf of the First Nations of Canada. That same year, Commanda organized Elders Without Borders, a gathering of Aboriginal Elders and spiritual leaders from both North and South America. 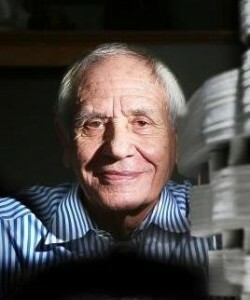 In recognition of such work, Douglas Cardinal has received many national and international awards including: 19 Honorary Doctorates, Gold Medals of Architecture in Canada and Russia, and an award from United Nations Educational Scientific and Cultural organization (UNESCO) for best sustainable village. He was also titled an Officer of the Order of Canada, one of the most prestigious awards given to a Canadian, and he was awarded the declaration of being “World Master of Contemporary Architecture” by the International Association of Architects. “General Roméo Dallaire changed my life. I hesitate to admit this because it suggests hero-worship on my part—never a good relationship for a filmmaker to have with his subject. Too much awe generally leads to shockingly bad films. Regardless, he did change my life—not in a sentimental way, but very practically. When I went to Rwanda in 2004 with Peter Raymont and General Dallaire to make Shake Hands with the Devil, I had never been to Africa. Since then, I have returned many times, making a number of films, including Triage; Tsepong; and The Team. Before this, I was splitting my time between trying to finish a PhD in genocide studies, and working on documentaries. After Shake Hands I left academia and focused on filmmaking for one simple reason: I saw the impact a well-crafted film can have on an audience. The power of the medium was undeniable, hitting people in their gut, connecting with their heart, and engaging their mind. That being said, I’ve never been interested in making activist films for an activist audience. It’s rather easy—and to my mind, quite tedious—to prove a point to likeminded individuals; it’s much more challenging and rewarding to help an audience lose themselves in a story and in the process find themselves. 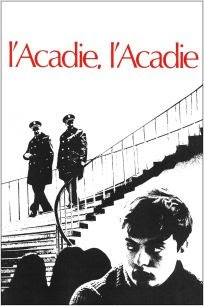 As Dallaire writes: “Instead of asking yourself, `What do I want to do with my life?’ ask, `If I had one or two years to devote to something, what would that something be?’” My answer in this case was a simple one: make this film. 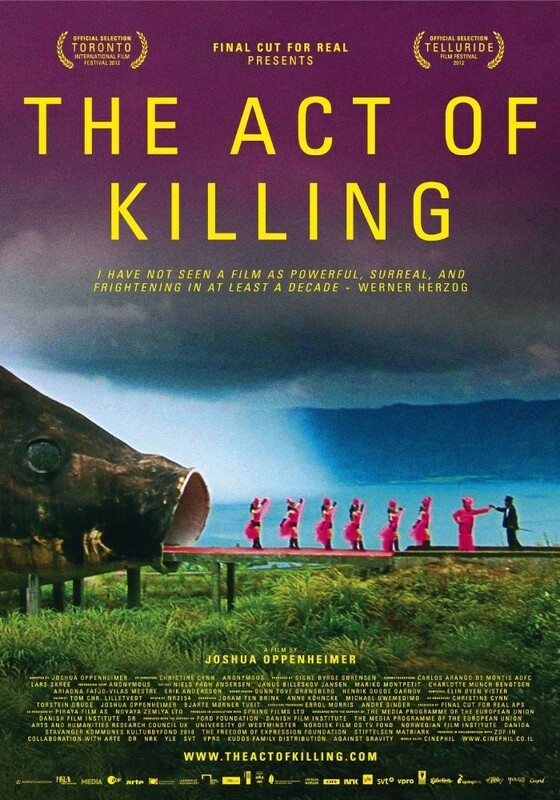 “This bone-chilling documentary opens with a quote from Voltaire (“All murderers are punished, unless they kill in large numbers, and to the sound of trumpets”), which gives way to the sight of dancers emerging from a giant fish, a black-clad priest and man in garish electric-blue drag conducting some ecstatic service at the foot of a waterfall, while a directorial voice commands: “Smile! Don’t let the cameras catch you looking bad!” The film ends with the sound of someone retching up their tortured soul, an awful, growling, vomitous howl, like an anguished demon being wrenched from a fragile body. In between, we find ourselves looking long into an abyss in which unspeakable horror and utterly mundane madness are thrown together in the existential equivalent of the Large Hadron Collider – fact and fiction meeting head on with quietly earth-shattering results. SITE A0150, 800 King Edward Ave.,University of Ottawa. A sci-fi short film that depicts Palestine as a skyscraper, with each floor representing a city in Palestine. Many people know about the Israeli occupation of the West Bank and Gaza. But they often overlook the fact that there are 1.4 million Palestinians living inside Israel. Ilan Pappe calls them the “forgotten Palestinians”. While Israel talks about being the “only democracy in the Middle East”, these Palestinian citizens of Israel know differently. As citizens they do have some rights- including the right to vote and be elected to the Knesset. But because they are not Jews, they are denied many other rights. This presentation is based on my many trips to Israel, the West Bank and Gaza. I will explain the oppressive system of legal discrimination facing Palestinian Israelis. Is it apartheid? You can decide. Peter Larson is the Chair of Canada Talks Israel Palestine, (CTIP) a Canadian human rights organization focussing on the Middle East. In the late 1960s, with the triumph of bilingualism and biculturalism, New Brunswick’s Université de Moncton became the setting for the awakening of Acadian nationalism after centuries of defeatism and resignation. Although 40% of the province’s population spoke French, they had been unable to make their voices heard. The movement started with students sit-ins, demonstrations against Parliament, run-ins with the police—and soon spread to a majority of Acadians. The film captures the behind-the-scenes action and the students’ determination to bring about change. An invaluable document of the rebirth of a people. In French with English subtitles. Long métrage documentaire tourné dans les coulisses de l’action à l’Université de Moncton (Nouveau-Brunswick), théâtre du réveil acadien de la fin des années 1960. Dans une province où 40 pour cent des gens s’expriment en français, le film témoigne de la détermination des étudiants, qui s’étendra à une majorité d’Acadiens, après des siècles de défaitisme et de résignation. En Francais avec les sous-titre Anglais. 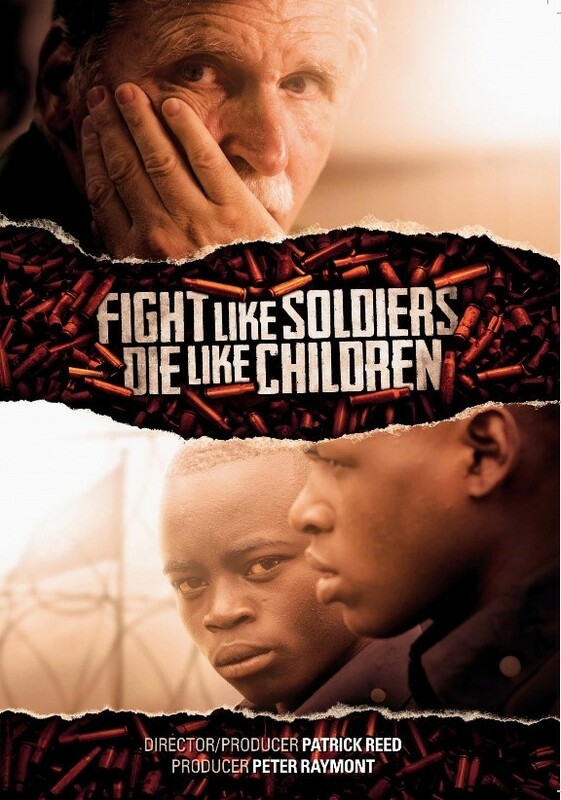 “Concerning Violence” is a 2014 documentary film by Swedish director, Göran Olsson about colonialism in Africa. The film’s narration consists of quotes from psychologist Frantz Fanon’s magnum opus, Les Damnés de la Terre (1961) read by Lauryn Hill, interspersed with Swedish found-footage and interviews. Les Damnés de la Terre was Fanon’s exposition of colonized peoples’ psyche. 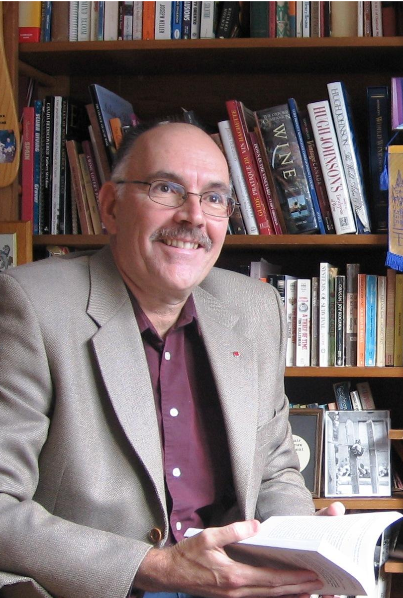 He was inspired to write it by his work as a war-time psychologist in French Algeria during the Algerian war. Fanon was, himself, a colonized person coming from the French colony of Martinique in the Caribbean. The film consists of nine chapters and a preface by Dr. Gayatri Chakravorty Spivak. The nine chapters explore decolonization in several parts of Africa including Guinea Bissau, Mozambique, the former Rhodesia, Liberia and others. The preface is an analysis by a professor from Columbia University regarding false interpretations of Fanon’s work, and highlighting women’s roles in decolonization movements (which is focused on in chapter 7 of the film). 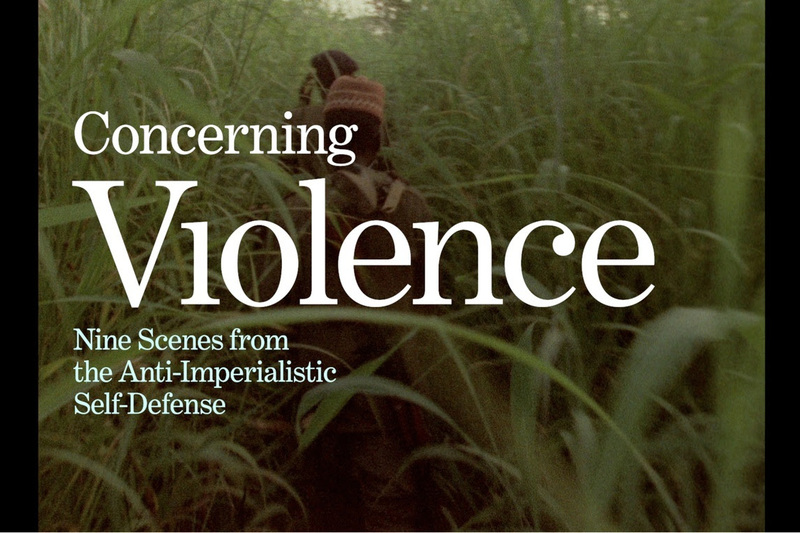 Though the film may seem to some, as the book has seemed to many (including Jean Paul Sartre who wrote the preface for Damnés after Fanon’s death), an encouragement for revolutionary violence, it is, in fact, a dispassionate exposition of revolutionary violence in the decolonization process. As Bhakti Shringarpure wrote in The Guardian, Fanon’s work as a war-time psychologist normalized him to revolutionary violence, he had no conception of inciting it; it already existed all around him. SITE A0150, 800 King Edward Ave., University of Ottawa. Manufacturing Consent: Noam Chomsky and the Media is a 1992 documentary film that explores the political life and ideas of linguist, intellectual, and political activist Noam Chomsky. 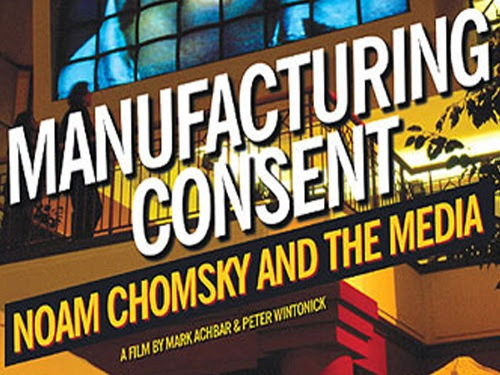 Canadian filmmakers Mark Achbar and Peter Wintonick expand the analysis of political economy and mass media presented in Manufacturing Consent, a 1988 book Chomsky coauthored with Edward S. Herman. 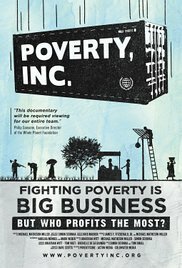 The film presents and illustrates Chomsky’s and Herman’s thesis that corporate media, as profit-driven institutions, tend to serve and further the agendas of the interests of dominant, elite groups in the society. A centerpiece of the film is a long examination of the history of The New York Times’ coverage of the Indonesian occupation of East Timor, which Chomsky says exemplifies the media’s unwillingness to criticize an ally of the elite. 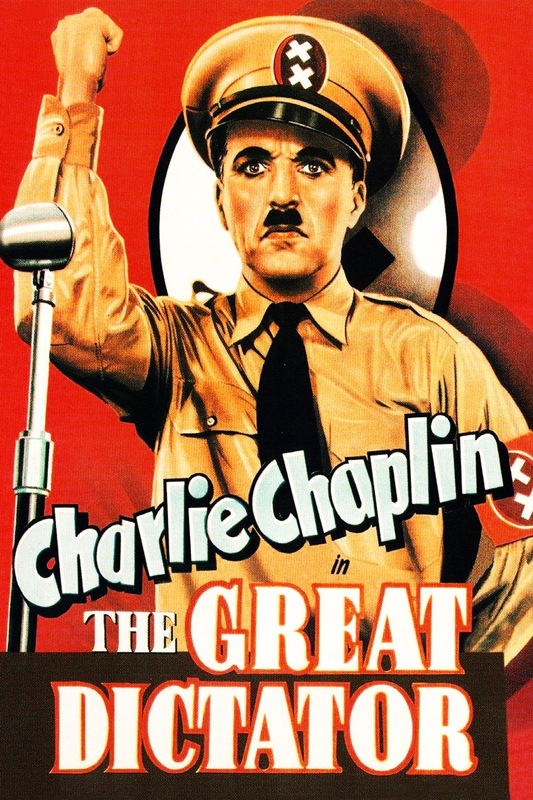 “The Great Dictator is a 1940 American political satire comedy-drama film written, directed, produced, scored by and starring Charlie Chaplin, following the tradition of many of his other films. Having been the only Hollywood film-maker to continue to make silent films well into the period of sound films, this was Chaplin’s first true sound film. Boris Malagurski attracted international attention in 2011 with his documentary “The Weight of Chains,” which deals with the disintegration of Yugoslavia from a much different angle on the issue from mainstream interpretations. 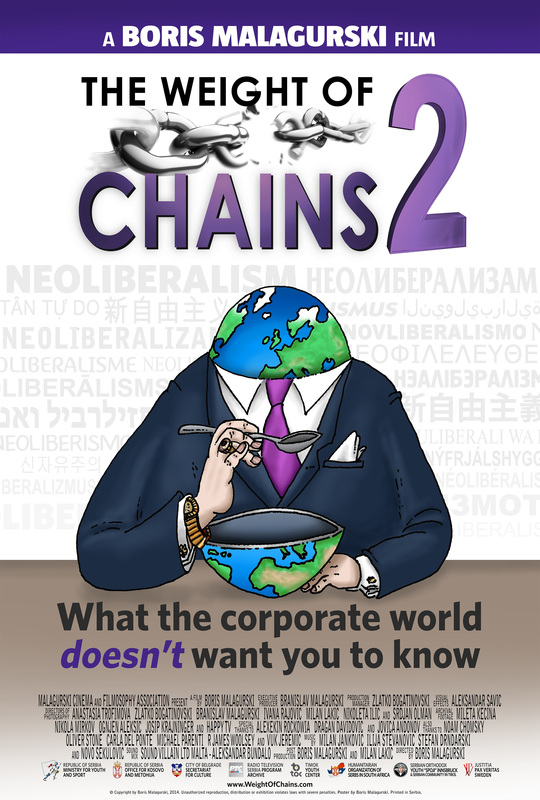 This alternative viewpoint prevails in its sequel “The Weight of Chains 2,” where the focus moves from the political developments to the economic back stage—an area where money, which makes the world go round, flows in a certain direction, a direction determined by multinationals, the International Monetary Fund, and the well-dressed followers of the teachings of Milton Friedman and the Chicago School, the cradle of neoliberalism. This film features exclusive interviews with Noam Chomsky,Oliver Stone, Michale Parenti, Carla Del Ponte, and Diana Johnstone. Public Lecture: Does History Repeat itself? Former Bulgarian journalist, Political Science Professor Ivaylo Grouev will focus on USA hegemony in the era of globalization. The 1.5-hour lecture with maps, charts, and videos will be followed by discussion. Hosting the lecture will be Cinema Academica and the Ottawa Chapter of the Canadian Department of Peace Initiative. For more details check out Koozma J. Tarasoff, from the Canadian Department of Peace Initiative’s, blog, Spirit-Wresters. This film will be presented with the cooperation of the Ottawa-based activist group Free the Falls. The group is interested in deconstructing the dam at Chaudière falls. Fifty years ago, on the night of 10 October 1957, Britain was on the brink of an unprecedented nuclear tragedy. 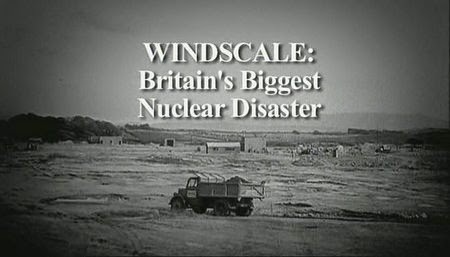 A fire ripped through the radioactive materials in the core of Windscale, Britain’s first nuclear reactor. Tom Tuohy, the deputy general manager at the site, led the team faced with dealing with a nightmare no-one had thought possible. “Mankind had never faced a situation like this; there’s no-one to give you any advice,” he said. Tuohy and his men were confronted by a terrifying dilemma. If they let the fire burn out, it could spread radioactivity over a large area of Britain. But if they put water on the reactor, they risked turning it into a nuclear bomb that could kill them all. Now tapes of the inquiry into the accident, heard for the first time in a BBC film, reveal the reasons why the politicians covered up the causes of the accident. Scientists had been warning about the dangers of an accident for some time. The safety margins of the radioactive materials inside the reactor were being further and further eroded. “They were running much too close to the precipice,” says Dr Dunworth, a senior manager in the Nuclear Research Laboratory in Harwell, Oxfordshire, who was one of those highlighting the potential dangers. But the politicians and the military ignored the warnings; instead they increased demands on Windscale to produce material for an H-bomb. For 50 years, the official record on the accident has been that the very men who had averted a potentially devastating accident were to blame for causing it. “I resented it at the time,” says Peter Jenkinson, who was an assistant physicist at the reactor, “and I hoped the record would be put straight.” After the inquiry, he and his colleagues finally got their wish. Producer and director Jean-Philippe Marquis will be in attendance and a discussion will follow. 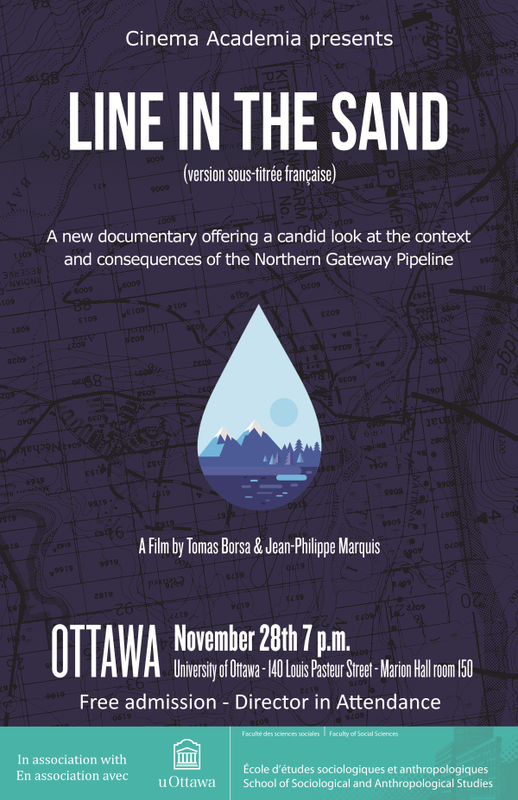 Filmed at a critical moment in Canadian history, Line In The Sand examines the context and consequences of the Northern Gateway pipeline – a project slated for construction despite years of grassroots opposition. Over the course of a journey from one end of the pipeline’s proposed route to the other, Line In The Sand features candid but articulate interviews which lay bare the visceral connection felt by those who call the land home, their struggles to be heard, and the lengths to which many are willing to go to protect their sense of place and identity. The November 28th screening marks the film’s first Canadian screening since its international debut at the International Human Rights Documentary Film Festival in Glasgow, Scotland, where it was nominated for the International Jury Prize. As an ongoing multimedia project, portions of the film have also been exhibited at galleries in Alaska, Australia, Norway, and Iceland as part of the SSHRC-funded research project Trading Routes: Grease Trails, Oil Futures. I want to untangle and explain the scientific research about cancer. What is cancer? What causes cancer? How does cancer develop? Can cancer be avoided? Can cancer cure itself? Can cancer be cured? Are there effective treatments to slow or arrest cancer development? As recently as this year (2015) there have been landmark advances in the scientific understanding of cancer, which I will highlight. And I will review the main theories of cancer, and the political forces at play in both research and the treatment industry. I have put my critical scientist’s mind to work studying the massive research literature about cancer, so that I could share my findings. There will be plenty of time for questions and discussion. Medical practitioners and researchers are most welcome!